Buy six tickets for the price of five by using code sixtix at checkout! 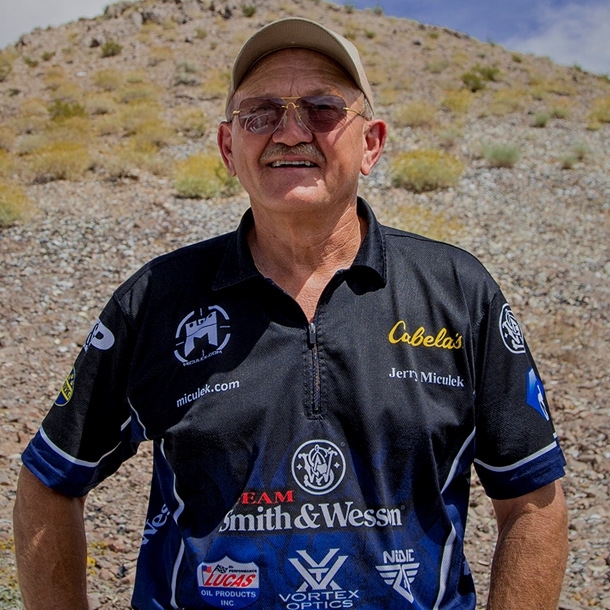 Shoot as American legend Jerry Miculek’s teammate at the DC Project Team Match! Jerry is an American professional speed and competition shooter known for his many world records, appearances on TV, and internet videos. He is widely regarded as the fastest and most proficient all-around speed and competition shooter in the world. You also win a Mossberg JM 930 Pro Shotgun signed by Jerry Miculek! When a championship is on the line and speed really matters, Team Miculek chooses the Mossberg 930 JM pro-series shotgun. FEATURES: Fast cycling gas system; Beveled loading gate for faster reloading, Pro-Series Engraving, special corrosion resistant finishes on internal parts for smooth cycling and ease cleaning operations, Adjustable overtravel, and knurled charging handle. With nearly 100 World and National titles to his name – Jerry Miculek knows about gaining the competitive edge in shooting. 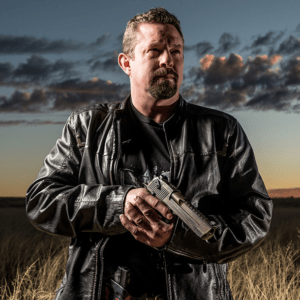 Working directly with Mossberg, the 930 JM Pro Series represents the gun Jerry wants with him when a title is on the line. 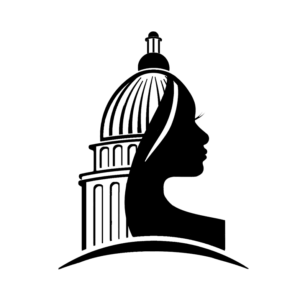 The DC Project is a nonpartisan initiative to bring 50 women, one from each state, to Washington to dispel common myths and garner support for gun rights. Each summer more than 50 women and girls spend 4 days meeting with members of Congress. ALL PROCEEDS FROM THIS DRAWING AND THE MATCH GO TO DEFRAY EXPENSES OF THE TRIP.